A well established family-run business with over 40 years' experience in the industry. 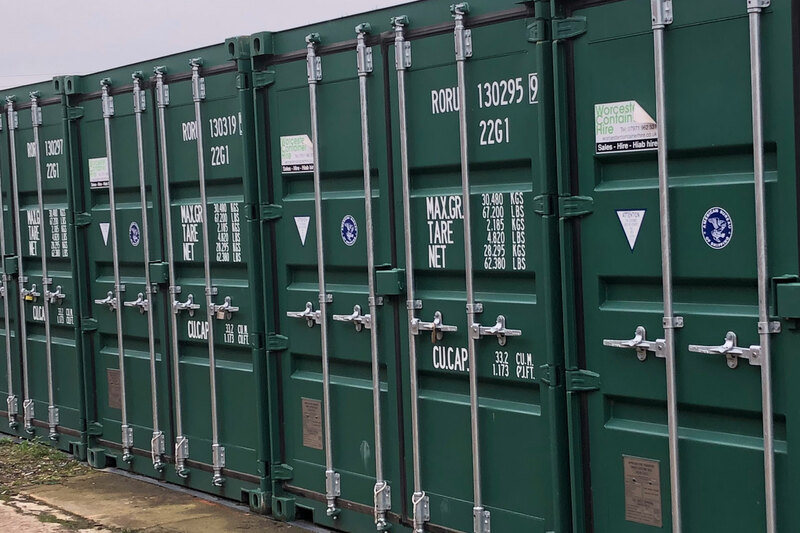 Self contained lockable units are suitable for storing commercial and household goods. Leigh Sinton Self Storage is a well-established family-run business with over 40 years’ experience in the industry. 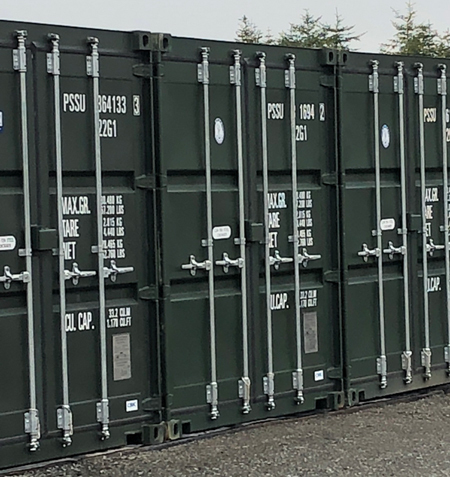 Whether you are going on holiday or moving to a new location, you can store your belongings in our steel shipping containers. 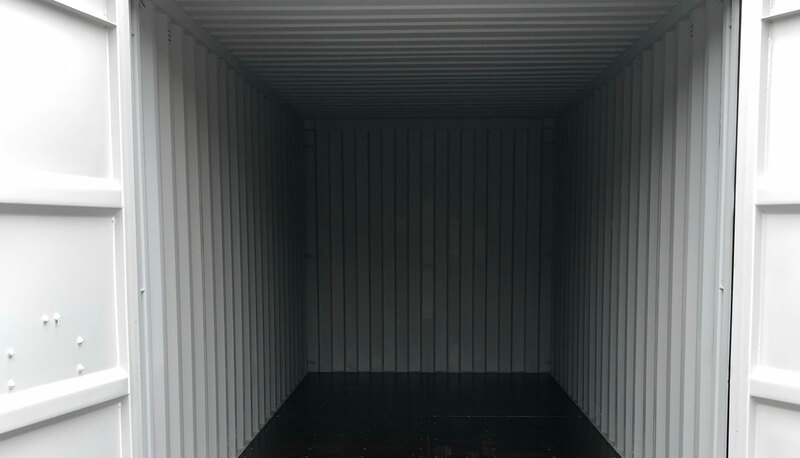 Shipping containers can be used to store all types of goods from furniture to electronic equipment and much more. The storage units are durable and weather-resistant making them ideal for long term storage. The individual self-contained lockable units are suitable for storing commercial and household goods. 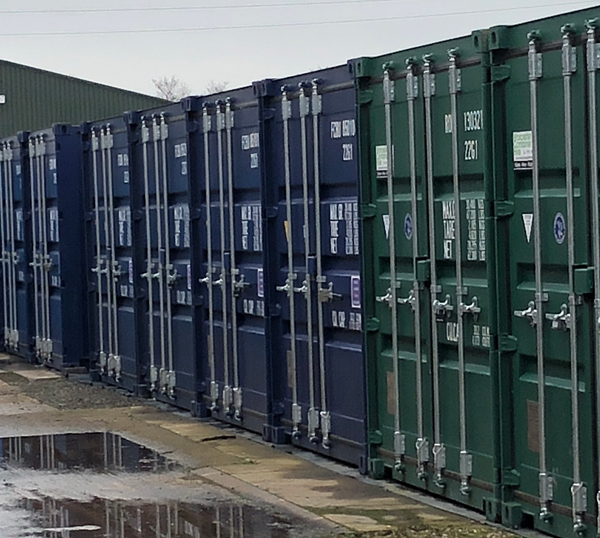 Our 20ft x 8ft containers are perfect for home and business storage, as well as any number of other storage requirements – from construction to student storage. We strive to make storing your valued possessions simple and easy, which is why we offer convenient storage solutions for every need, at a price you’ll love.